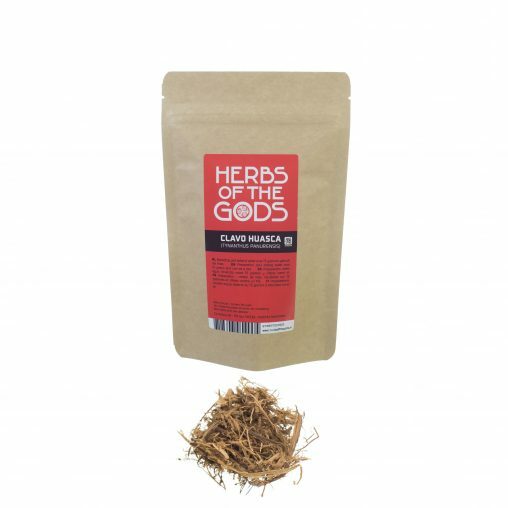 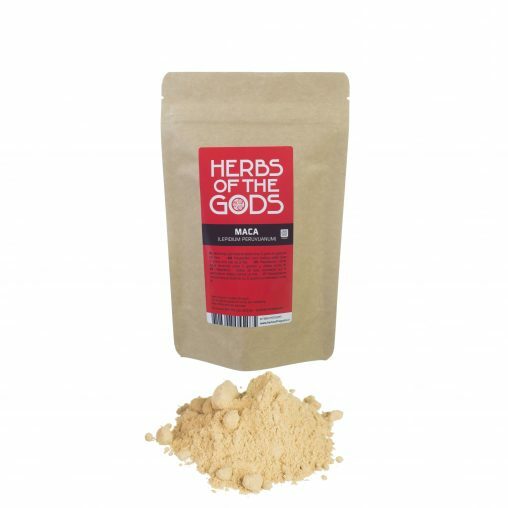 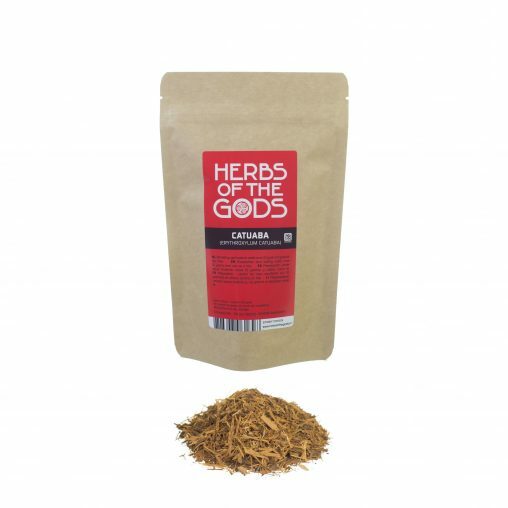 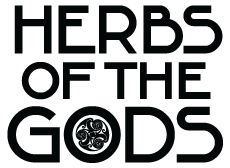 Herbs of the Gods aphrodisiaca, or love herbs, are aromatic herbs and herbal extracts known for promoting a sensual state of mind. 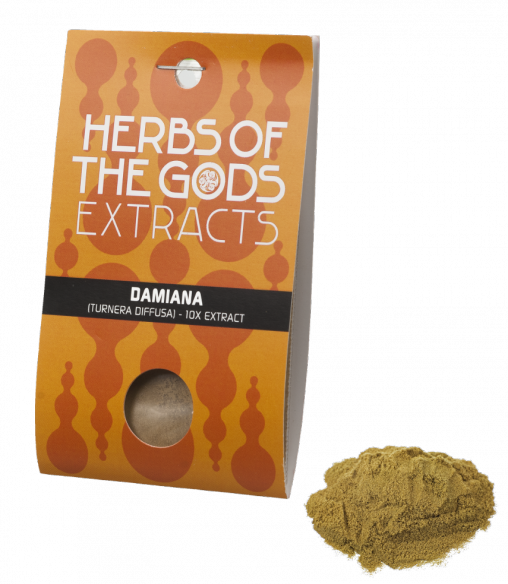 They also invigorate the body by stimulating the blood circulation. 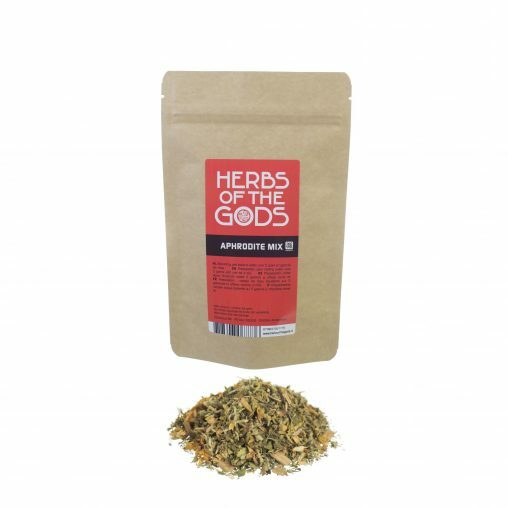 Our aphrodisiac love herb varieties are represented by their red colour. 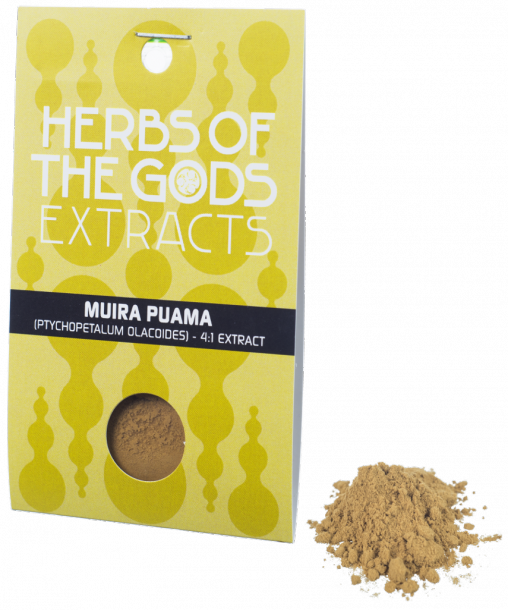 Muira Puama (Ptychopetalum olacoides), sometimes written as Marapuama, means “potency wood” and is a popular aphrodisiac from the Brazilian rainforest. 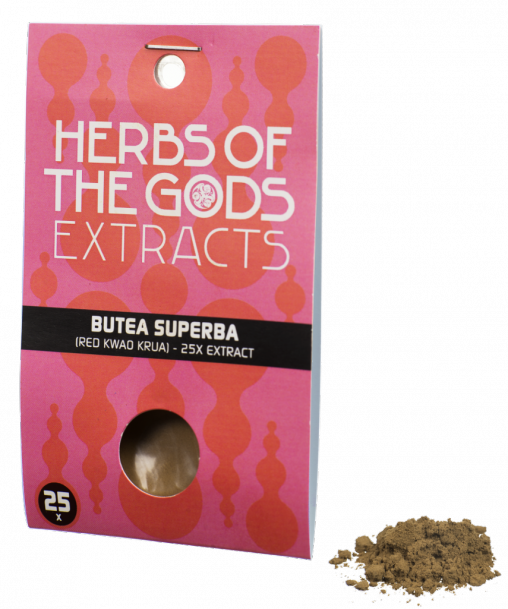 Usage Muira Puama is generally used as tea….